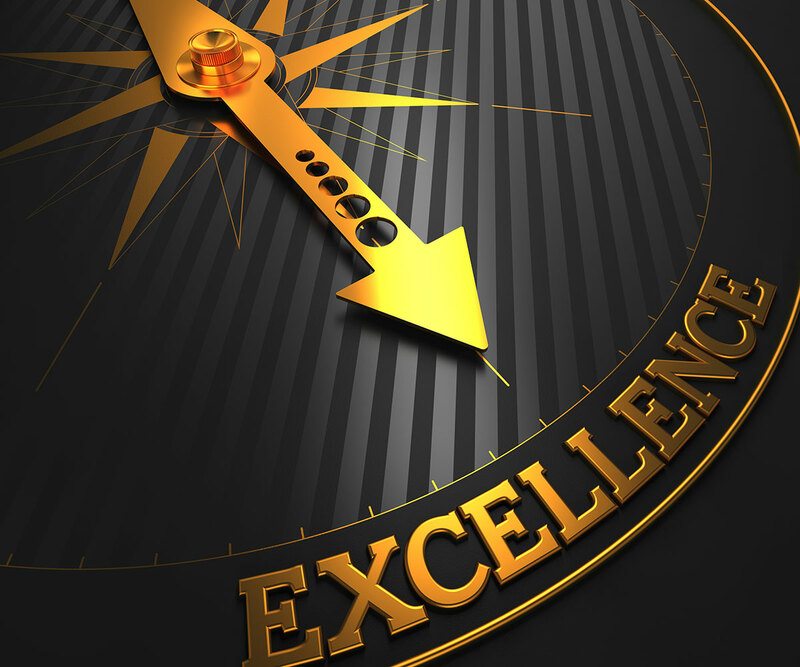 We’ve spent more than 30 years perfecting our services and our processes. The result? CCB is able to put your money back into your business faster than any other collection firm…for the lowest possible cost. 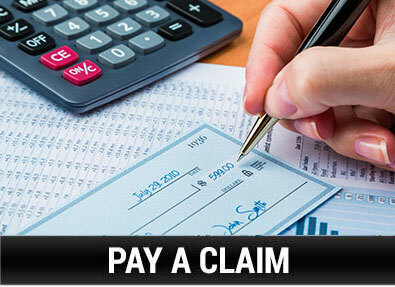 In some cases, we’re even able to collect your receivables at no charge to you! How many collection agencies can say that? At CCB, we specialize in full-service B2B debt collection. Our effective, streamlined business model was developed using the best practices of both US and European collection agencies, making us one of the most effective commercial collection companies in the industry! Click here to view our contingency rates or click here to learn more about our commercial collection process, and see how we can help reinvigorate your bottom line! This service is ideal for accounts that are 60 to 120 days from invoice date and that are not responding to your collection efforts. It’s also a good option for accounts that have made a payment promise that they haven’t kept. The IRR program utilizes a series of four hand-signed letters that are sent over a period of 30 days. This method is proven to increase your recoveries by introducing CCB as a third party monitoring the account. (We’ve successfully motivated 52% of our 5000+ accounts to pay within 30 days – for a net cost of less than 1.9%!) By systematically contacting your customers every 10 days, CCB is able to place a high priority on outstanding balances without alienating your customer base. The IRR program is a great first step because it’s easy to use. All you have to do is provide us with the outstanding amounts and their corresponding account numbers, names, and addresses. You can send this information to us in whatever format you prefer, and CCB will take care of the rest. 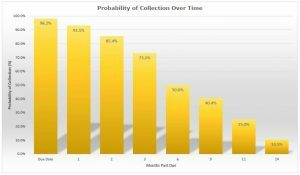 Click here to view our pre-collection (IRR) letter program rates. Contact us today if you’re interested in discussing whether this option is right for you, viewing sample letters, or signing up for a FREE TRIAL! 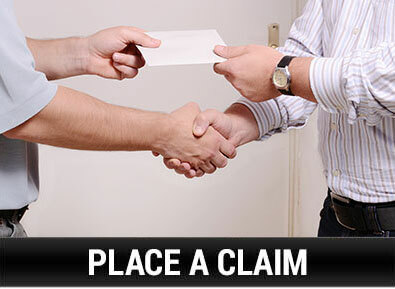 This service is provided at no charge on any claim placed! 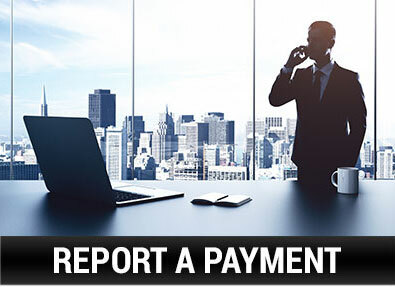 We also offer these background reports on your potential credit account customers for $100 per report. An ounce of protection is worth a pound of cure! At CCB, we work closely with our strategic partners to offer a wide scope of receivables outsourcing solutions. These range from programs for companies looking to capture revenue from underperforming AR portfolios, to providing methods and resources to help you accelerate your cash flow and deliver results! We’ll use our extensive network to help your company set the standard for best practices – regardless of your industry!